We are pleased and honored to announce that Advanced Resources has won Inavero’s 2016 Best of Staffing® Client and Talent Diamond Awards! 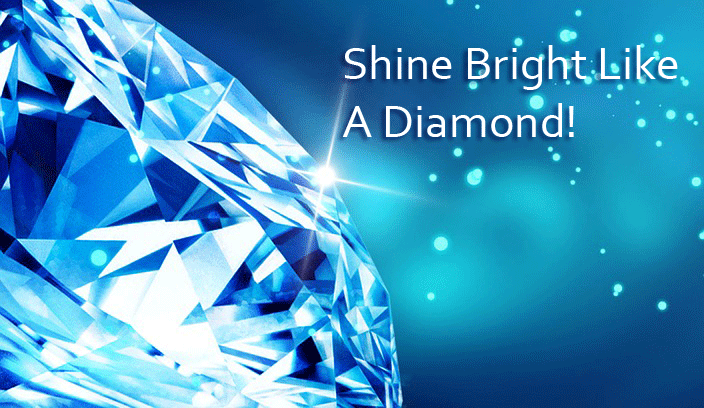 The Diamond Awards are bestowed upon companies who have earned Best of Staffing status at least five years in a row. Fewer than 2% of all staffing agencies in U.S. and Canada earned the Best of Staffing Award and just 22% of the 2016 Best of Staffing winners earned the Diamond Award distinction, we are very proud to be in this elite group of staffing agencies and will continue to work hard for our clients and talent to earn this honor again in 2017. What is the Best of Staffing Award? Presented in partnership with CareerBuilder, Inavero’s Best of Staffing winners have proven to be industry leaders in service quality based completely on the ratings given to them by their clients and the permanent and temporary employees they’ve helped find jobs. On average, clients of winning agencies are nearly three times more likely to be completely satisfied and talent are 45% more likely to be satisfied with the services provided compare to those working with non-winning agencies. All Best of Staffing ® contestants go through a rigorous survey process with Inavero, the world’s leading provider of client and job candidate satisfaction surveys for staffing agencies. The award is based on the Net Promoter Score concept. Download “What Makes Best of Staffing Winners Different” to learn the four key characteristics that separate the best from the rest. On a personal level, I am very proud of Advanced Resources. I am honored to be part of and support a team that genuinely cares about the work they do. I am inspired daily by the recruiters at Advanced Resources who work tirelessly to place our exceptional talent in the right positions at top-notch companies across Chicagoland. Their dedication to understanding the needs our clients and candidates is what makes us a Best of Staffing company, and it is wonderful to see their work acknowledged in such a meaningful way.